The honors community at Catholic University attracts students from every academic field and background. Students in this program take a self-motivated, original thinking, excited approach to learning. They engage ideas, share discussion and approach assignments, projects, research and travel with added creativity and feel at home in the program. 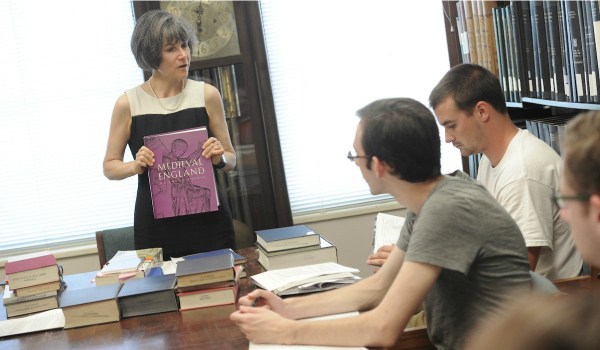 Learn more by visiting the Honors Program page on the University’s main website.